Tony Cincotta talks about the moon with Chris Pacheco; Chris does not go outside because he watches TV all night. So the discussion went absolutely nowhere.Tony then talks bankroll management and tonight’s February 25 NBA DFS picks. Tonight’s games are filled with high Las Vegas totals and we expect some huge scores in the industry tonight. 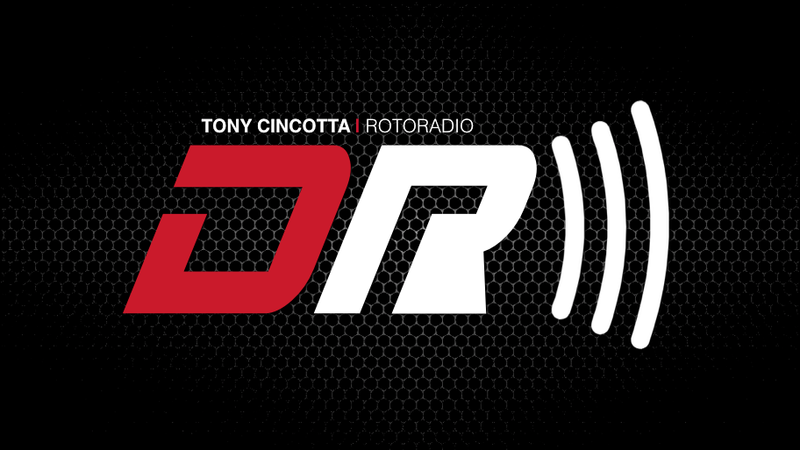 02:45 Tony Cincotta talks about bankroll management and losing streaks. 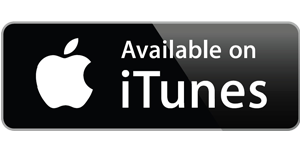 07:50 Chris Pacheco has no idea – who was Ross Perot ? 18:00 Do you pay for Russell Westbrook tonight ? 21:00 Jrue Holiday discussion – on why ownership percentage is usually low. 33:00 San Antonio vs Utah – FOORRRGEETTT ABBBOUUUTT It ! Got something to say in response to Tony? 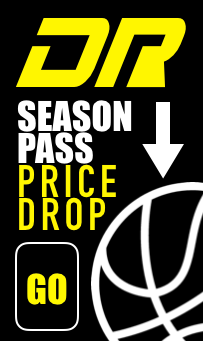 If you’re interested in a DailyRoto Premium NBA Package, DailyRoto contributors and NBA DFS players Drew Dinkmeyer (dinkpiece), Mike Leone (leonem) and Chris Pacheco (TheNumbersGuy) bring you in depth position by position analysis each day of the NBA season as well as site specific cheat sheets for both FanDuel and DraftKings. In addition to the daily analysis and cheat sheets, subscribers get access to lineup alerts up until (and usually after) 15 minutes prior to roster lock. These lineup alerts will let you know every team’s inactives. Also enjoy our NBA DFS strategy articles tackling macro strategies from bankroll management to tournament strategy to dissecting team rotations.